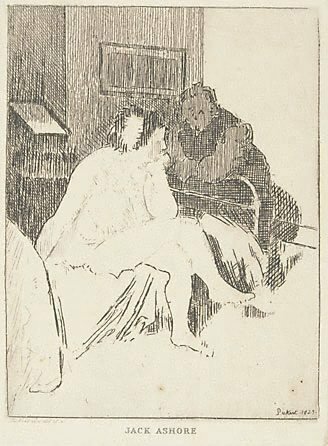 Signed and dated l.r., [incised plate] "Sickert 1923". Signed l.l. platemark, [incised plate] "Sickert..." and l.r. sheet, pencil "Sickert".